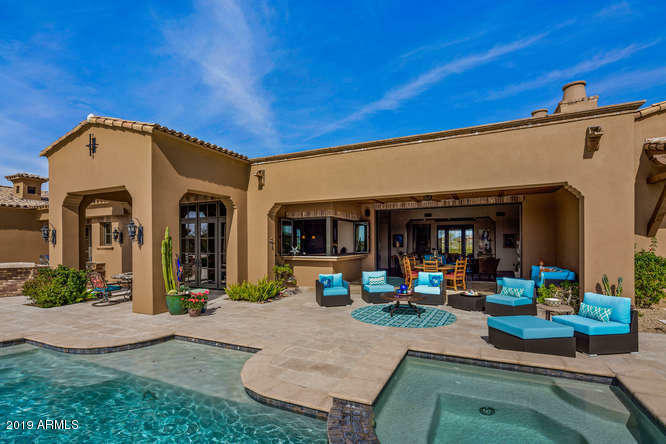 Mirabel is one of the premier exclusive luxury communities in North Scottsdale. It is best known for the impressively designed Tom Fazio golf course that fingers through the local desert landscape. 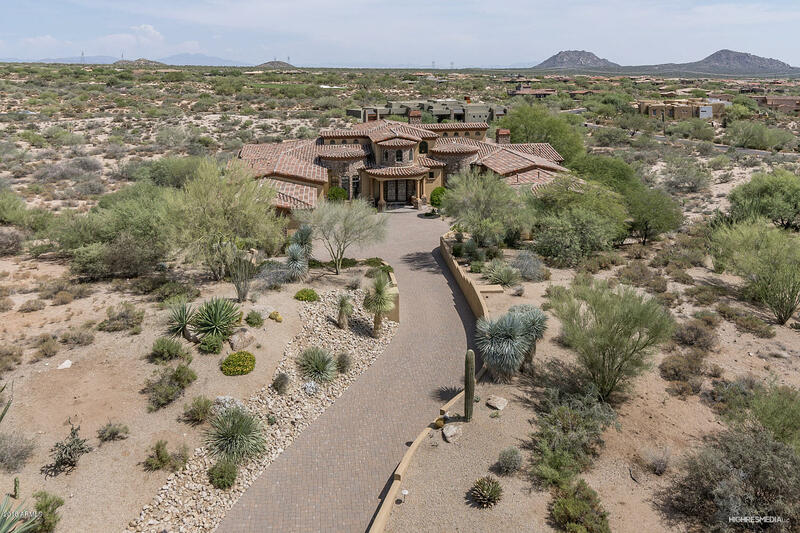 The Mirabel community contains numerous Mirabel homes for sale of different varieties including homesites, custom homes and master-planned designs. 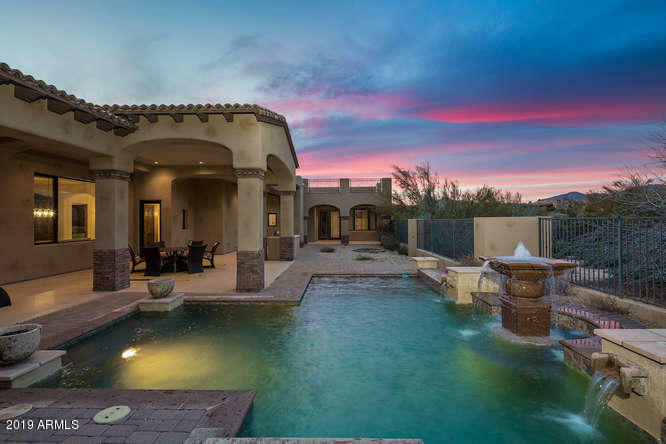 The majority of residents enjoy grandiose views of the Arizona horizon, surrounding mountains, Sonoran desert lanscape, and city lights in the valley. 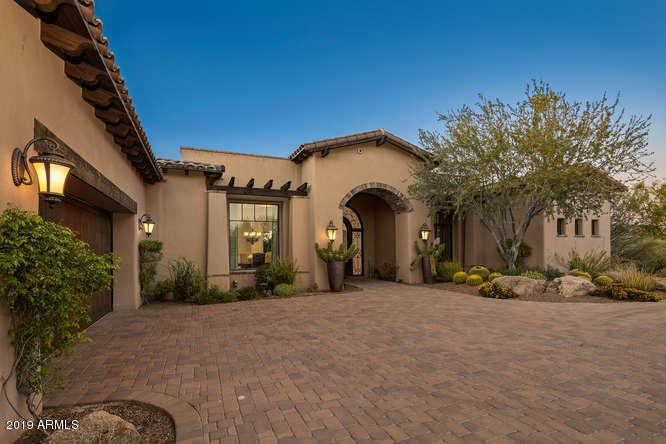 The community is well known for offering a private club experience for residents while maintaining a neighborly setting. 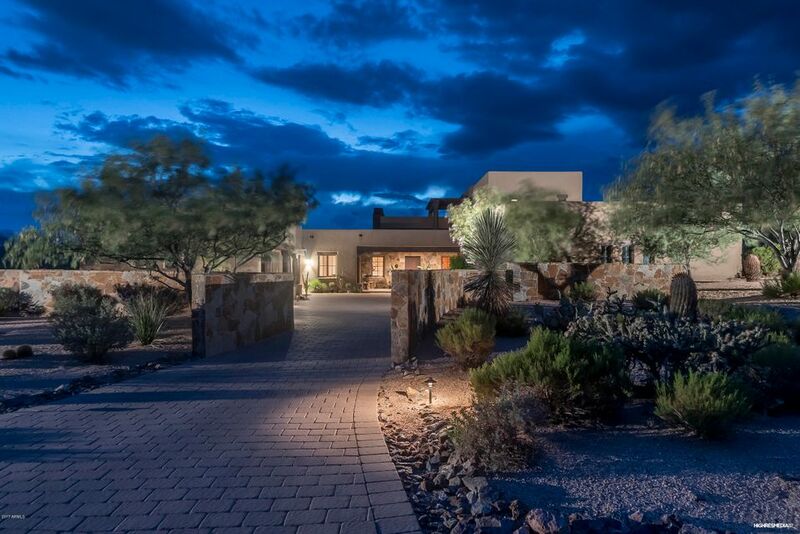 We provide you with the tools to find the newest houses for sale in North Scottsdale available. 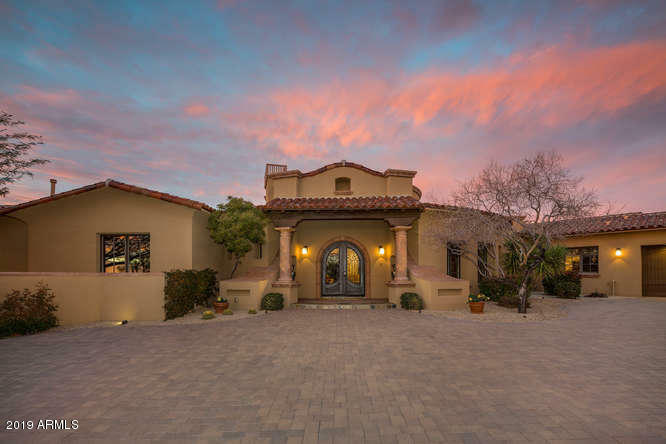 By studying all of the market and community information we provide, you will be equipped to find the best Mirabel real estate that fits your needs. Every Mirabel neighborhood and surrounding area is available to you. To get a full list of listings that interest you, start your home search now. When you find something you like don't hesitate to call or email us for more property information.